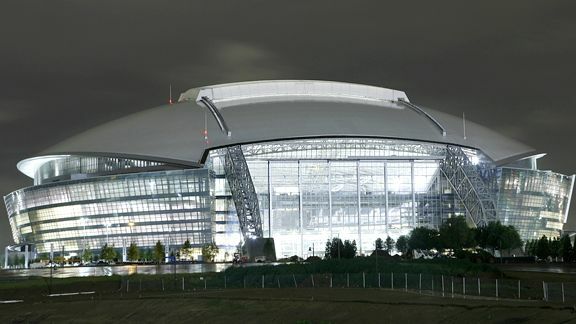 Arlington is the home of the famous Texas Rangers and Dallas Cowboys. The city hosted prestigious sports events like Super Bowl and NBA all-star games in the past years and has continued to encourage local sporting events like high school football, volleyball, basketball, baseball, wrestling, soccer, track and high jump. It is also known as the bowling headquarters of the world and the location of the popular theme park Six Flags Over Texas. With its variety of entertainment and recreation facilities, schools, shopping outlets, and other businesses, Arlington is a great place to settle. Academy Foot and Ankle Specialists also wants your stay to be healthy and fit as we guarantee topnotch foot and ankle care and services. Call us today at 817-424-3668 (FOOT). We want to build good rapport with you so that we can work together in finding the best solutions available for your podiatric needs at a location convenient around the Arlington area. Call us at 817-424-3668 (FOOT) or keep exploring out website to learn more about our services, facilities and payment options.